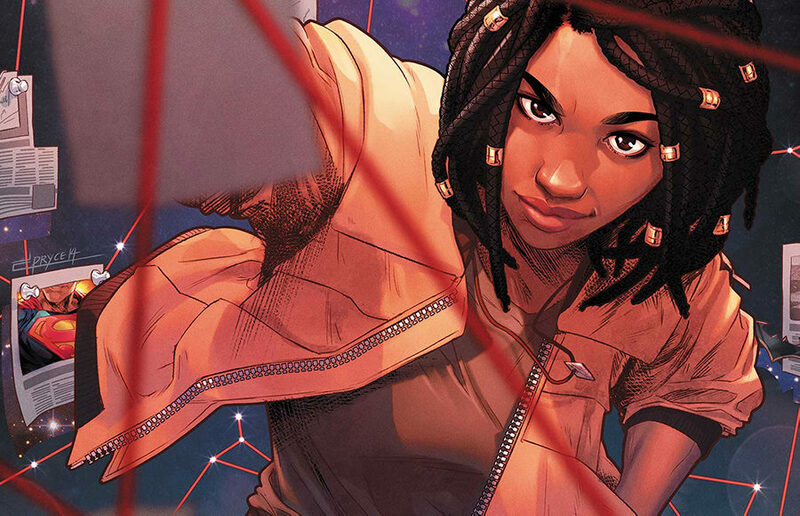 Within one issue, we’re completely invested in Naomi’s inner life. Her yearning to rise above her small town’s uneventful confines is a well-trodden hero’s journey trope, but the issue is never bogged down by a sense of predictability. “Spider-Verse” tells the tale of a teenager navigating the minefield of growing into himself. Anyone who’s ever made the leap from childhood to adolescence can relate to how intrinsic identity and individuality can be to that experience. Are you as smart as Tony Stark in class? Do you lose your temper when your roommate eats your food like the Hulk would? You’ll find out! Kyle’s excitement made my heart flutter. The movie was his — he sent me blocks of exclamation marks and little hearts, unwittingly coloring in magic marker hues over my tangle of nerves.